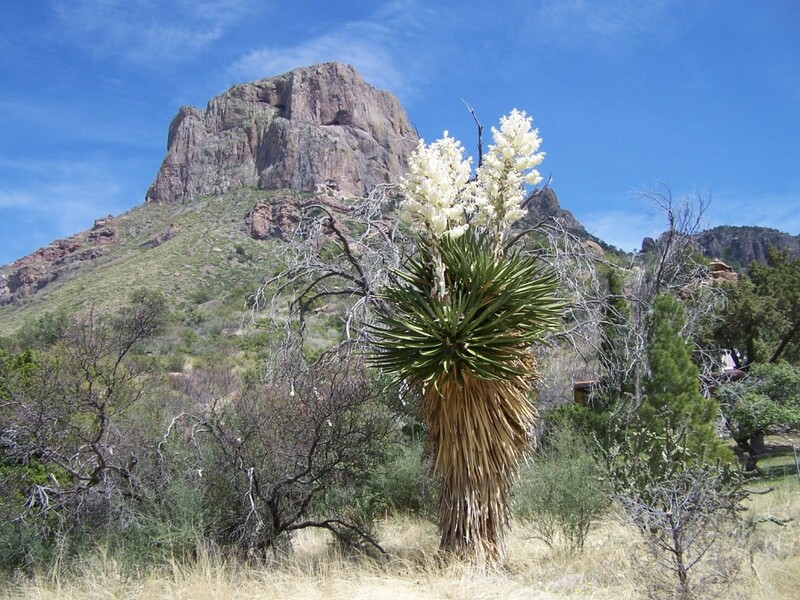 This entry was posted in Motorcycle Touring Logs and tagged Alpine, April, Balmorhea, Big Bend, Big Bend National Park, big bend texas, Big Lake, Boquillas Canyon, Brady, Chisos Basin, Concho River, El Patio Restaurant, Fredericksburg, Ft Davis, Ft. Concho, Ft. Stockton, Hwy 118, Hwy. 17, Hwy. 170, Lajitas Resort, Log, loop 166, Marfa, McDonald Observatory, Miss Hattie’s, motorcycle adventure, motorcycle Big Bend, motorcycle ride, Motorcycle Touring, motorcycle travel, motorcycle trip, motorcycling, Mt. Casa Grande, national park, Ozona, Paisano Hotel, Panther Junction, Presidio, Raita Restaurant, riding, Rio Grande, San Angelo, Santa Elena Canyon, Terlingua, Texas, Tour, touring, travel, west Texas. Bookmark the permalink. I just like the helpful information you supply in your articles. I’ll bookmark your weblog and test once more here regularly. I’m fairly certain I’ll learn many new stuff proper right here! Best of luck for the next!